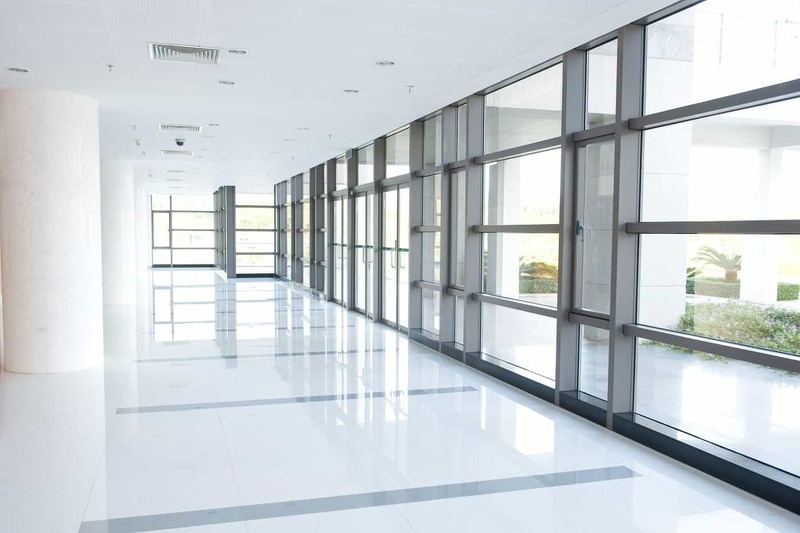 Overhaul your office space with a superb contractor – VCG office renovation Toronto. 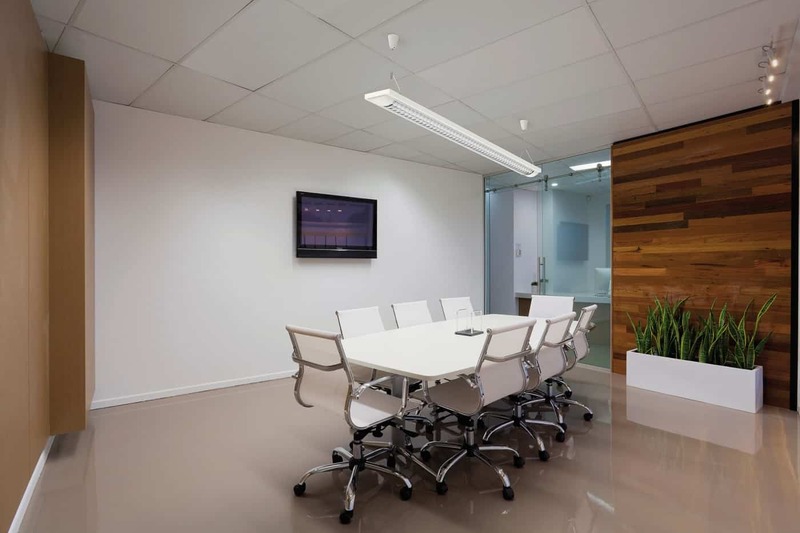 VCG is a leading full-service certified office space renovation contractor in the Greater Toronto Area. 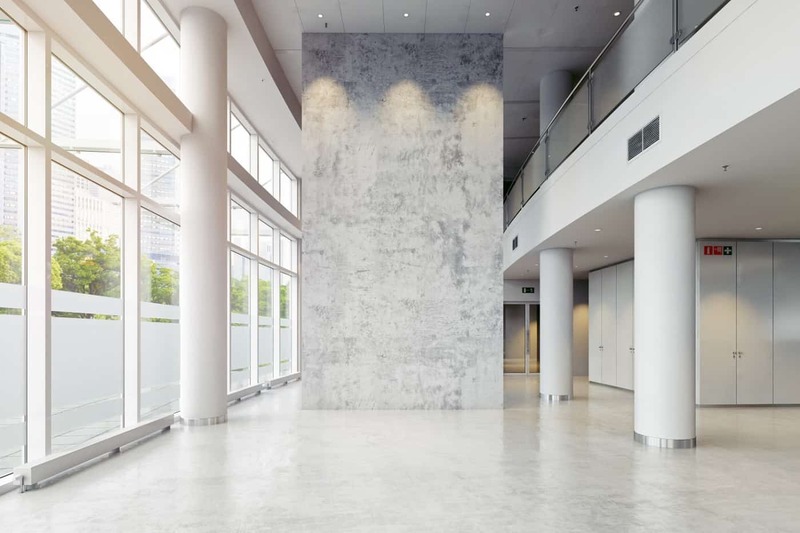 With over 15 years of experience in designing and remodeling professional office spaces, we know how the appearance of your location can impact your business. 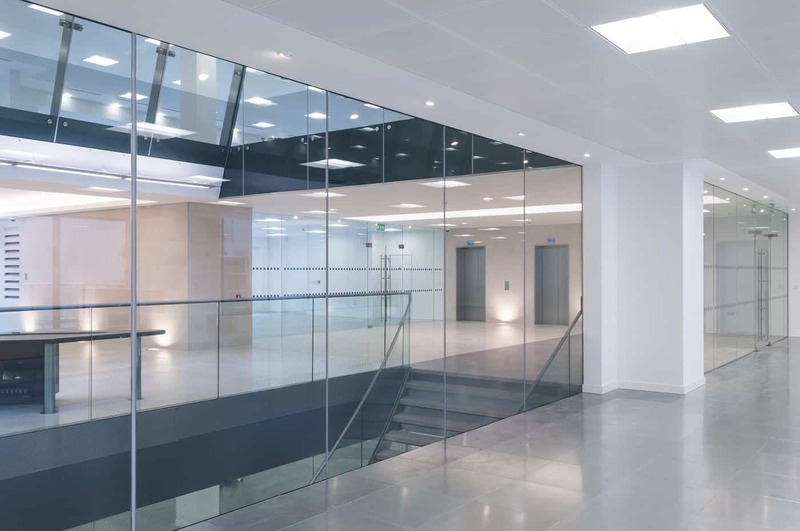 We understand that when it comes to interior office renovations, time is money – so we strive to finish everything quickly and smoothly. 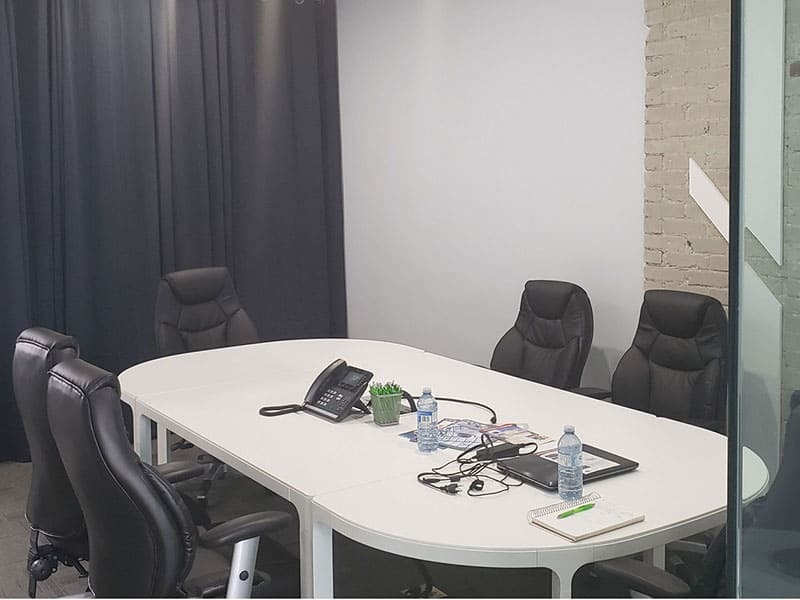 VCG professionals are highly skilled and experienced in commercial office renovation with dozens of happy clients throughout the Toronto, Richmond Hill, Markham, Mississauga, and surrounding cities. Whether you are looking for a total makeover for your workspace or simply are looking for some assistance with new furnishings, a fresh coat of paint, complete remodelling – we are here to help your office to look and function the best that it can. Call now to learn how we can upgrade your office space. Get your free consultation, no obligations. The first step in office renovation is to meet with you for a free consultation. During the consultation, we will discuss the specific needs and functions of your office as well as your budget. We will talk about your company brand and vision and how you might like your office to reflect that. Once we have established a clear vision, we will let you know what you can reasonably expect for your budget and develop a proposal (and drawings if necessary) for you to approve. Upon your approval, VCG pros will take action and get right to ordering materials and begin the renovation process. And don’t worry, your employees can still be working in the office during the time of renovation. We’ll coordinate schedules and logistics in order to minimize any disruption to your regular business. Some specific types of renovations might require your employees to be temporarily relocated but we will let you know this prior to our crews coming in. Still, we’ll work with you to organize the entire renovation in a non-disturbing way, so your business can keep going swimmingly. Whether you are setting up a new office location or just need a facelift for your current workspace, VCG is the right partner for the job. Our highly skilled trade force and expert designers will work tirelessly to make sure your location looks perfect and makes your clients feel welcomed. VCG is well-known commercial contractor throughout the Greater Toronto Area for its skill, experience, and fair prices. Call now to lear how we can help with your business office remodelling project. 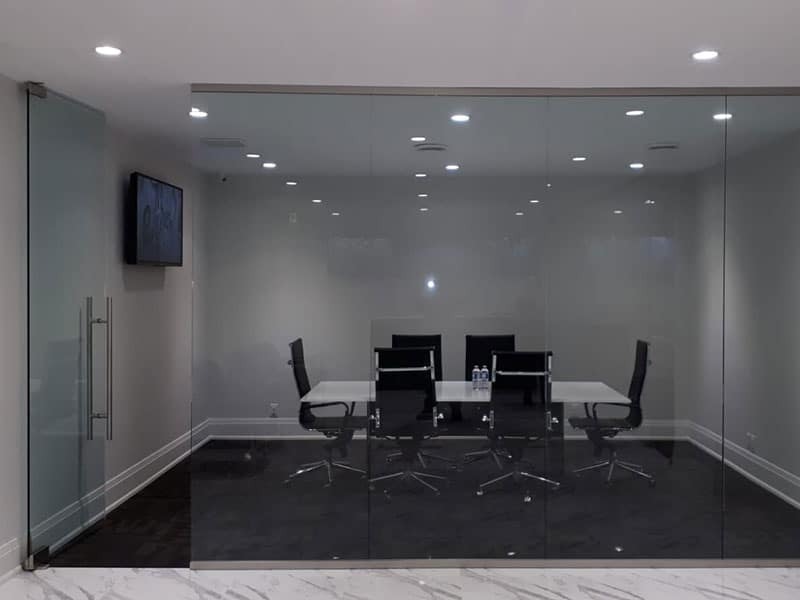 Whether you are looking for office remodeling services in Toronto or office renovation services in the GTA, you can count on our experienced and certified commercial renovation team to complete your project in line with your precise specifications. All of our projects receive our full, undivided attention to ensure our clients are entirely satisfied with the final product. No matter what kind of business you run, we understand your company’s property is an important investment. When you work with VCG, you are getting city-wide trusted and experienced retail construction service in Toronto. To learn more about how our retail construction services can help your business achieve its goals, contact us today for a free, no obligation quote. Look no further, give us a call and get your free, no-obligation consultation today.